As many of you might know, we launched our Hauntingly Beautiful Covers Giveaway last week, and the response has been amazing! If you haven't had a chance to enter, be sure to check out our rafflecopter below. For those of you that haven't read the first book in the series and would like to learn a little more about The Caster Chornicles, here's a taste of what it's about. 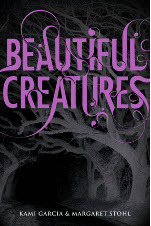 Beautiful Creatures is a Southern gothic tale that will take you on a captivating journey and not let go until the entire story has been told. The plot is engaging and the characters are carefully wrapped around a haunting story taking you deep into the swamps of the south where curses, casters, seers, and secrets are just part of the territory. Great book that will keep you reading late into the night. About the story... Ethan Wate is counting down the days before he can leave the small, Southern town of Gatlin; the place where nothing extraordinary happens. However, lately something strange is happening to him and he keeps dreaming about a mysterious girl he’s never met. When the girl who has been haunting his dreams comes to town and moves into the Ravenwood plantation, the town’s haunted house, his life is changed forever. As Lena and Ethan become friends and she is shunned by the town, he finds himself struggling to protect her. Ethan soon realizes there are forces and curses she is struggling to conceal that have haunted her family for generations, that he can’t protect her from. He finds himself in a battle that will change his fate and reveal a town secret that can’t stay hidden forever. 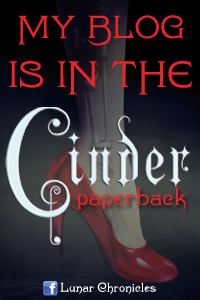 I recommend this book to those readers who are looking for a gothic tale spiced with an element of southern flare. Great read! 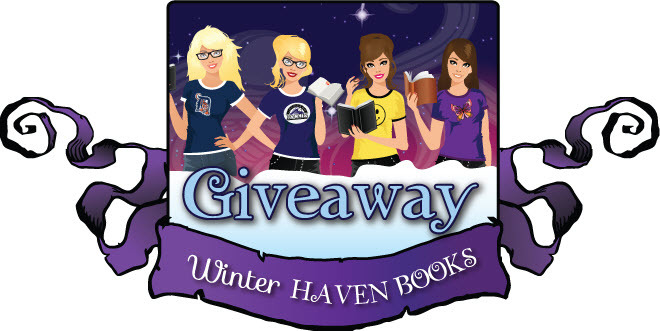 Be sure to fill out the rafflecopter to qualify to win the first 4 books in The Caster Chronicles series! The fourth book will be preordered for the winner and the first book is signed by the authors! Good luck! This is one of those series that I always try to keep up with. I'm hopelessly waiting for Beautiful Redemption. I need to know what happened to Ethan! Eeeep! 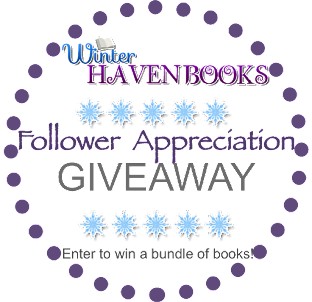 This is an awesome giveaway, btw! I have the Gone series by Michael Grant on my spooky to read list. It looks awesome! In the spirit of Halloween, I am currently reading Isaac Marion's Warm Bodies, then next is Miss Peregrine's Home for Peculiar Children by Ransom Riggs..then Gretchen McNeil's Ten...then Gretchen McNeil's Possessed...the hopefully Robison Wells's Feedback. I am one busy girl =). I can't really handle super scary books, but I am excited to read Sweetly by Jackson Pearce, I heard it's a good one for halloween!